Two prominent goals of content marketing are increasing website traffic and fostering the leads you have. Mailers helps you to accomplish both. Email marketing directly increases visits to your website. More quality visit means more qualified lead for your product. Mailers are the first stop to achieve conversion. The challenge for you is to incorporate value preposition of your products/services into the minds of consumers with the help of mailers. Mailers can be a great way to connect with your customers, build brand and communicate your expertise. Let’s look beyond the basics of email marketing that’ll help you to streamline your product’s communication. Capture the behavior of people visiting your website. How long they stay and what pages do they spend time on? Use that behavior to trigger a dedicated communication through mailers. Your dynamic content can respond directly to the interest of your users. You need to understand that the end game of newsletter marketing is to engage and attract individuals to the site. It becomes a challenge if you do not know the groups your email is targeting. Deliver content as per your segmented list as nothing beats a dynamic content. If you have low open rates, then don’t forget to test different variations. It will help open rates to rise again. Consumers must immediately see the benefits of your mailer. Show your value preposition by giving them the absolutely necessary information. Your mailer content should contain timely and relevant information. Write what your readers want to know and learn about your product. Your website or landing page should also contain the value you incorporated through the mailer. For example, free online payment gateway is the value preposition for PayUmoney and hence it must be reflected well in mailers related to that specific product segment. One of the best way to engage users is to integrate attention-grabbing images coupled with your promotional text. Simply put the level of appeal through subject lines as it determines the open rate of your mailers. Our advice is that you should keep your content crisp and up to the point. Your content should offer the value you want to propagate. Your mailer should have an appealing design element. Readers will take your content more seriously if what they are reading looks pretty. Mobile optimization is an important step to increase readership. Users interacting with your mailers should view it clearly through their mobiles. Try to find a format that works for all systems. Every mail communication has to react to the limited attention span of the users, therefore, newsletters should be designed simply yet dynamically. Mailers are great piece of communication that help readers to scan your product and visit your website for more detailed information. Hence keeping your mailers simple yet resourceful becomes critical. Keep information on topic and to the point only. Add link if you have a detailed piece of information and redirect user to a dedicated landing page. 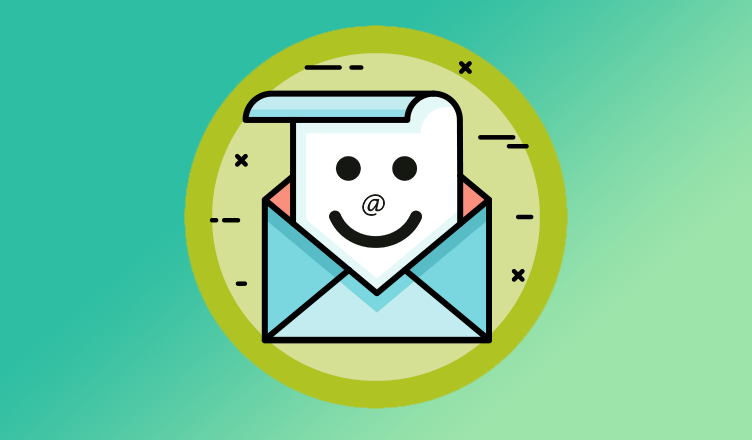 Mailers or newsletter are the best way to interact with consumers and clients. It device high level of authority for your product collaborating with the expertise you integrate. Also read Five Customer Experience Competencies to Drive Growth. Stay tuned with PayUmoney and take your online business to next level.